NEW MUSIC: Prince feat. 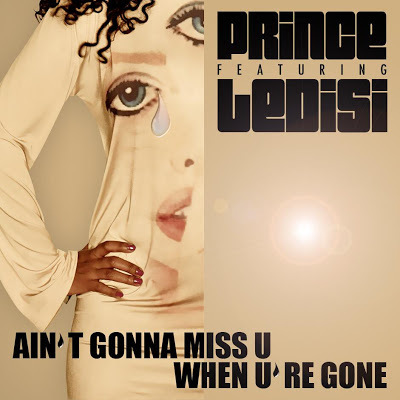 @Ledisi - "Ain't Gonna Miss U When U're Gone"
Shoutout to @DrFunkenberry for breaking this last night. NEW VISUAL: @FlavorFlav - "Michael Jackson"